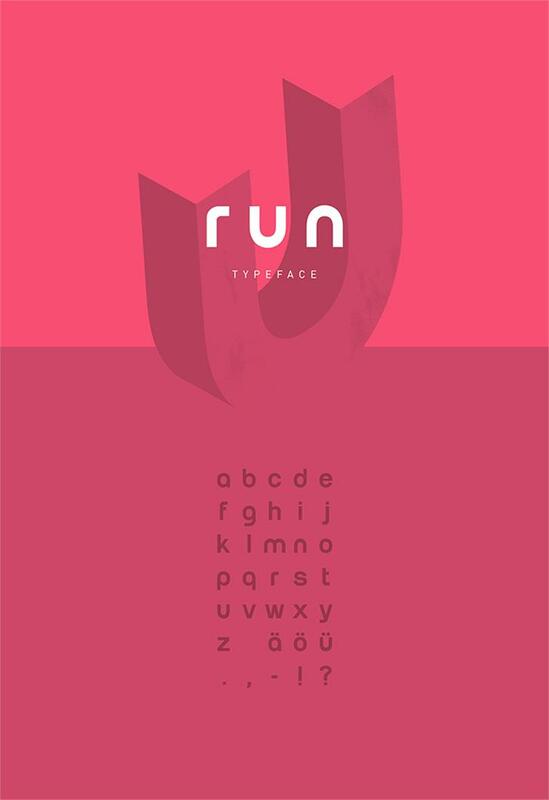 The font ‘run’ is a small letter typeface with an dynamic, active look. It works well for small headings, short paragraphs, logos and any type of graphic design. Thanks for the easy dialogue. Great font!